'Pulau Panjan', 'Po Luo Chung', 'Pulau Ujong', 'Lung -ya-men', 'Temasek', 'Singapura' are all former names of Singapore and belie its colourful history as the El-Dorado and nexus of Southeast Asia. Who were Singapore's previous multilingual inhabitants? What were the pidgins, creoles and languages that thronged its market places and created its forgotten identities? How did polyglot migrants caught in the throes of an earlier globalization organize their respective identities? What hybrid identities arose from such cross-cultural interactions? This book presents a fascinating history of early identities in Singapore as examined through the retrospective lens of language. A long view has been chosen for its advantage in providing unexpected socio-political and linguistic insights into the long term effects of change and continuity. 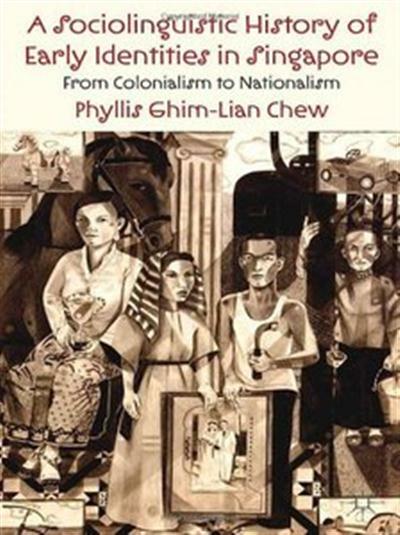 The post A Sociolinguistic History of Early Identities in Singapore: From Colonialism to Nationalism appeared first on Freshwap.